Poll: Are you wealthier now than during the boom? 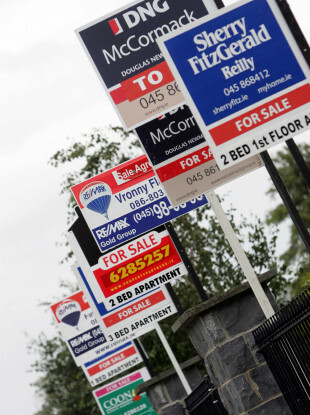 The net worth of of Irish households has hit record highs. SOARING HOUSE PRICES mean that, on paper at least, Irish households are wealthier now than any time during the boom. The latest data from the Central Bank shows that the net worth of Irish households rose to a record €732 billion in the first quarter if 2018. This equates to €150,789 per person and is higher than Celtic Tiger peak that came in the second quarter of 2007, the Irish Times reports. The figure is calculated by adding the total value of all financial assets, including property, savings and investments, and subtracting debt. Household debt has also dipped to its lowest level since 2004, however Ireland still has the fourth highest in the European Union. So today we’re asking: Are you wealthier now than during the boom? Email “Poll: Are you wealthier now than during the boom?”. Feedback on “Poll: Are you wealthier now than during the boom?”.